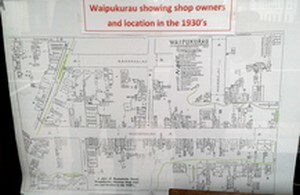 Check out this interesting map showing Waipukurau shops in the 1930's. Clearly a thriving metropolis even then. Thanks to the Waipukurau Library.